CULBREATH (Vacant Land): Imagine building your dream home right on the waterfront where you can witness a stunning Florida sunset slip below the horizon. Sounds perfect, right? Well, you need to check out the vacant land options in Culbreath. 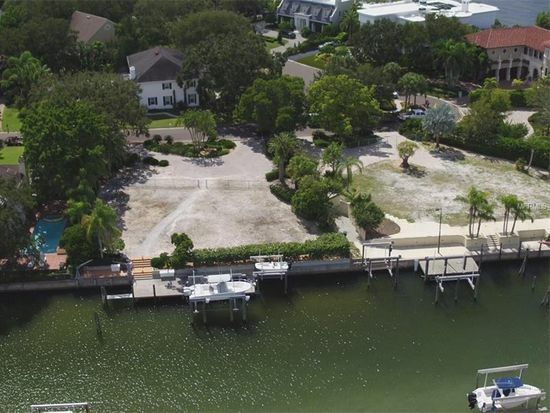 Located in the beautiful gated waterfront community of Culbreath Isles, the lots available allow for endless creativity when designing your future home. Offering access to personal docks, views of the waterfront, as well as the option of a boat lift, the opportunities are abundant when building within this unique community. With easy access to I-275, you’ll have all the best shopping right at your fingertips, and for those looking to explore the great outdoors, MacFarlane Park is perfect for spotting some of Florida’s unique wildlife. The Palma Ceia Golf & Country Club is another great spot for those who love to hit the green on the weekends, and when it comes to local dining options you have to head on over to Bonefish Grill. Their homemade corn chowder with succulent lumps of crab is to die for.